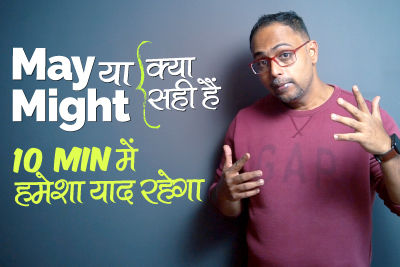 अजंबियो से बातचीत कैसे शुरू करे? 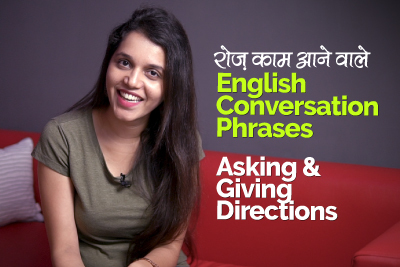 How to start a conversation with Strangers? 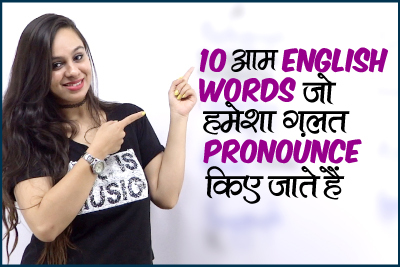 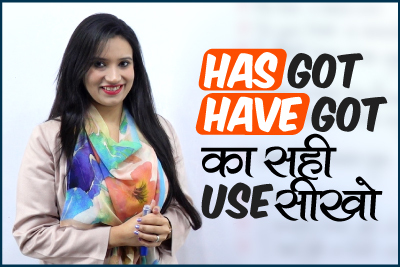 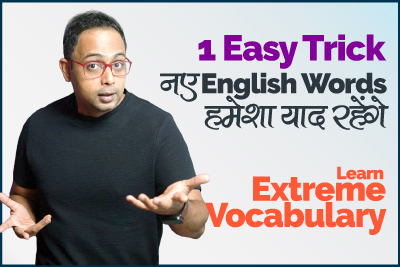 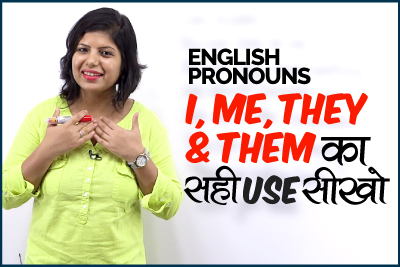 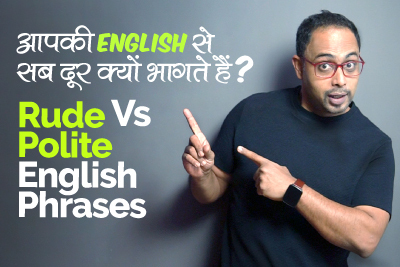 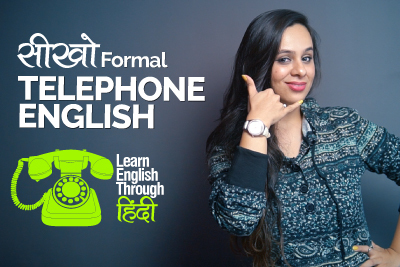 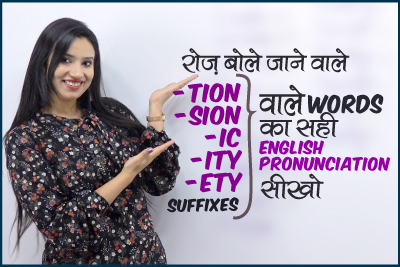 English Pronouns – I, Me, They & Them का सहीं use.